That's Noah Baerman in that "serious" pose on the left. That makes sense as he is serious about his music, about his teaching, and about the ability to reach people through music and have them lead positive lives. To that end, Mr. Baerman has started a program at Russell Library in Middletown he calls "Jazz Up Close" - it's a concert but the musicians talk to and with the audience, explaining what they are attempting to do with their music, why they do what they do and more. Playing jazz is more than playing the notes; it's about teamwork, about communication, and about creativity (and much more). 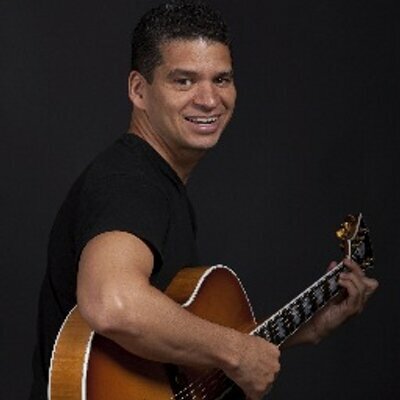 This Saturday at 2 p.m. (March 28), the 2015 season of "Jazz Up Close" commences with Mr. B (piano) leading at quartet with with bassist Henry Lugo, drummer Willard Dyson and special guest, guitarist Freddie Bryant (pictured left). Besides his busy solo career, Mr. Bryant has worked with the great vocalist Salif Keita, trumpeter Tom Harrell and the Mingus Big Band. He and drummer Dyson have worked together on a number of occasions as well as recording together on 2 of his 7 CDs. His latest, "Dreamscapes: Solo, Duo & Trio" (self-released), was issued in 2014 and features saxophonist Chris Potter and bassist Scott Colley. To find out more about the series, go to www.russelllibrary.org. 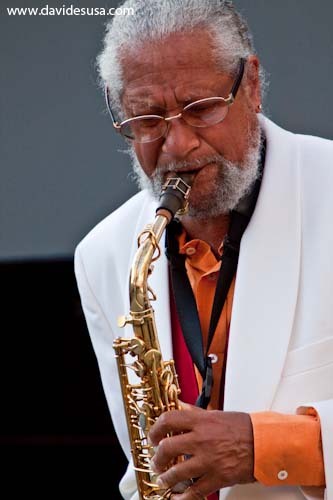 To find out more about Freddie Bryant, go to www.freddiebryant.com. Check out all the good work of Noah B at www.noahjazz.com. Bassist/composer Kyle Eastwood and his "American Quintet" - pianist Richard Germanson, trumpeter Alex Norris, saxophonist Jason Rigby and drummer Joe Strasser - are spending the coming weekend in Old Lyme. 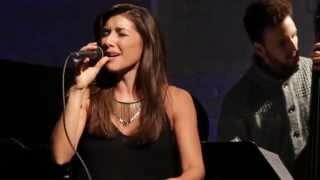 They will be the guests of Jan and Ken down at The Side Door Jazz Club. 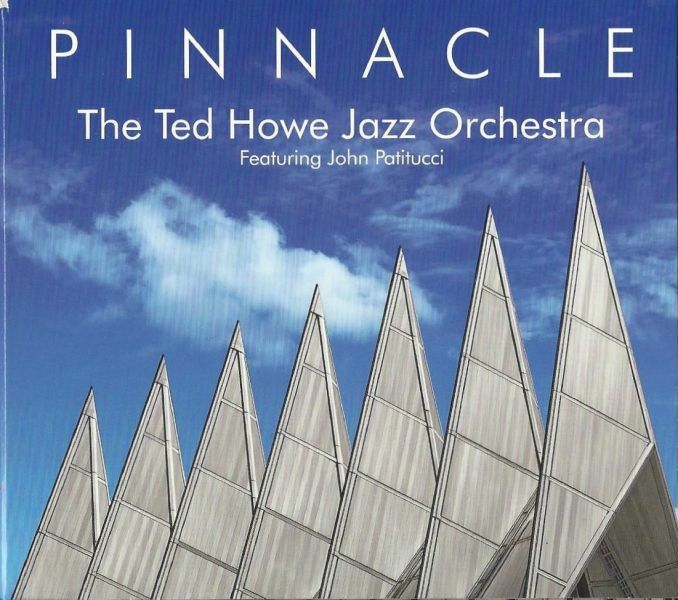 They'll also play 2 sets on Friday and Saturday, probably featuring the majority of pieces from Mr. Eastwood's 7th release as a leader, "Timepieces", released earlier this month on the Jazz Village?Harmonia Mundi label. He's an accomplished musician, composer and arranger, having scored films for both his father Clint and his sister Alison. He's got a crackerjack band of musicians and they play jazz with roots in the 1950s and 60s as well as more contemporary music. To find out more, go to www.kyleeastwood.com. 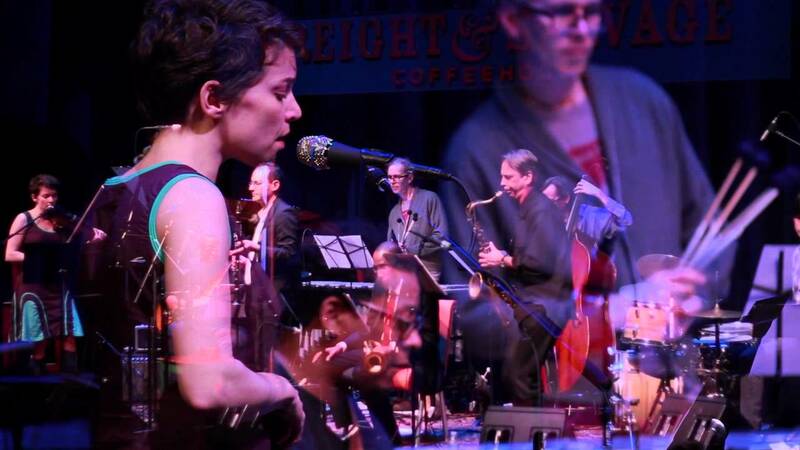 Doors open on both nights at 7:30 p.m. with the musicians "hitting" at 8:30. For tickets and more information about upcoming shows, call 860-434-0886 or go to thesidedoorjazz.com. For its second presentation of the 2015 Spring Concert Series, Firehouse 12, 45 Crown Street in New Haven, welcomes the electrifying trio of Paul Flaherty (alto saxophone), Chris Corsano (drums) and Steve Baczkowski (soprano, alto, baritone saxophones, miscellaneous reeds) for an evening of improvisations. Mr. Flaherty, a native of Hartford, has been in the forefront of high-energy "free improvisation" since the late 1970s while drummer Corsano, who has played in numerous ensembles plus did 2 tours with Bjork, began his association with the saxophonist in 1998. Baczkowski, who resides in Buffalo, NY, is a new addition to the ensemble. The trio will play 2 sets - 8:30 and 10 p.m. Go to firehouse12.com for tickets and information about the series or call 203-785-0468. The Uncertainty Music Series presents its 2nd concert in 5 days, this time featuring the Mario Pavone Quintet plus a solo set by trombonist Dan Blacksberg. It's the first show at a new location, G Cafe, 14 Orange Street in New Haven. 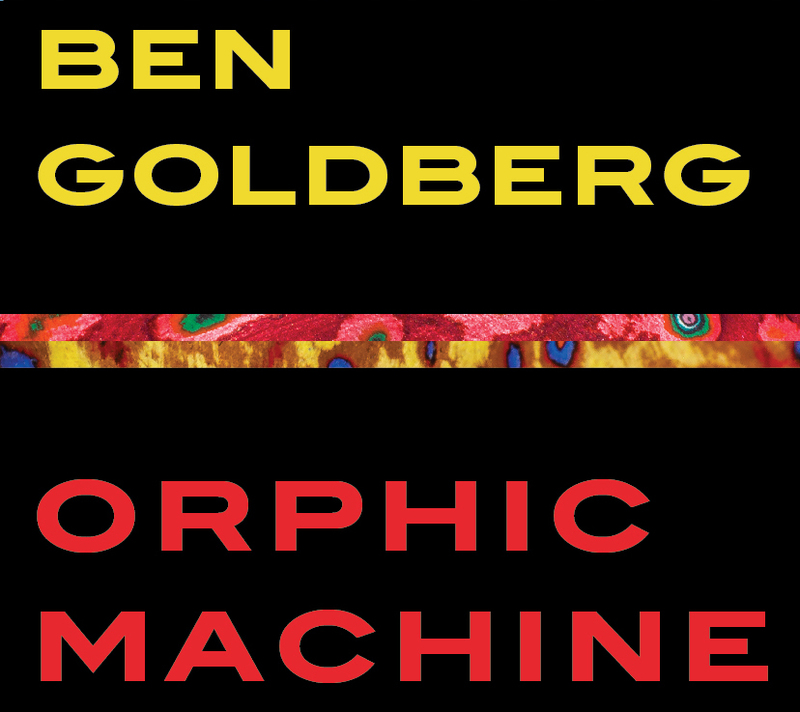 Blacksberg, who is active in the worlds improvisational jazz, modern classical music and klezmer music, has worked with guitarist/bassist Joe Morris, pianist Danilo Perez and Professor Anthony Braxton's Tri-Centric Orchestra. He has an amazing range, an exciting sound and a great sense of creativity in his playing. Mario Pavone needs no introduction to readers of this blog. 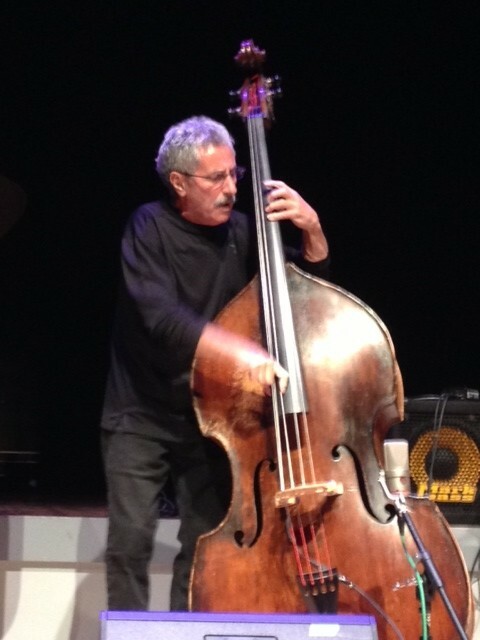 The bassist has been an important member of the creative music scene for over 4 decades, continuing to grow as a musician and composer. For this show, he brings a group that includes Peter McEachern (trombone), Gary Buttery (tuba), Adam Matlock (accordion) and series curator/bassist Carl Testa. Chances are good the Quintet will play music from Mr. Pavone's latest Playscape release, "Street Songs", a collection of songs that relate back to the bassist's youth in Waterbury, CT (both Matlock and Testa are on that recording). The music starts at 3 p.m. For more information, go to uncertaintymusic.com. 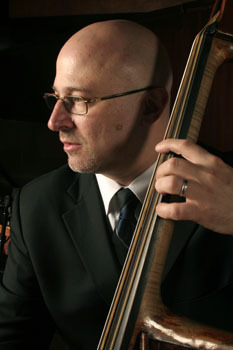 Bassist/composer Chris Lightcap is a busy musician, currently working in the groups of violinist Regina Carter, guitarist Joe Morris, drummer Matt Wilson, saxophonist Chris Cheek and pianist Craig Taborn. 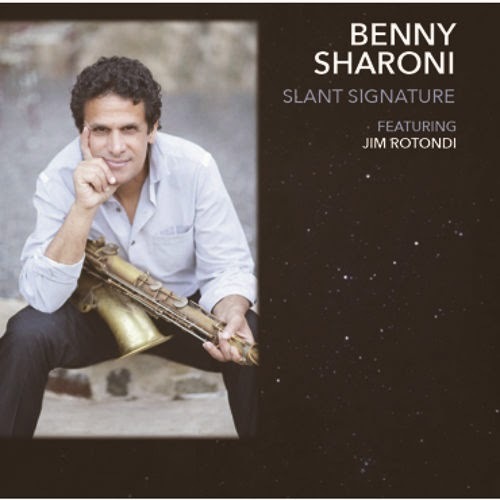 The last 2 mentioned are also members, along with tenor saxophonist Tony Malaby and drummer Gerald Cleaver of the bassist's quintet, Bigmouth. He named the group after the title of his 2003 Fresh Sound New Talent recording which featured a song of the same name. 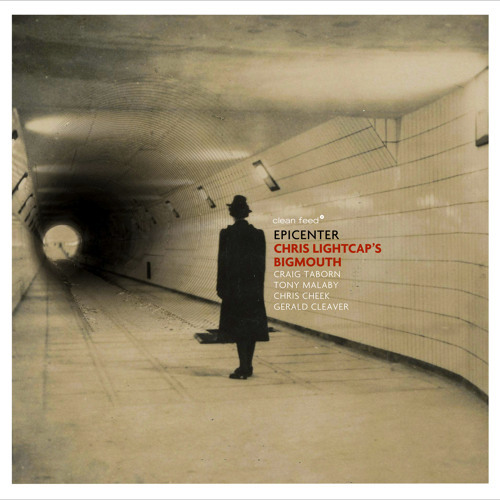 "Epicenter" (Clean Feed Records) is the ensemble's new recording, Lightcap's 4th as a leader since 2000, all of which feature a 2-saxophone lineup (the 3rd CD added alto saxophonist Andrew D'Angelo for several tracks). 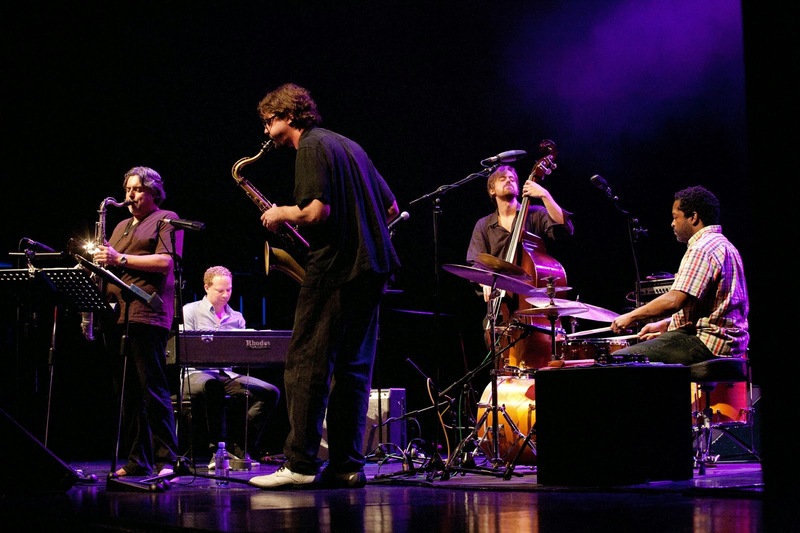 Malaby and Cleaver have been in the group since its inception with Taborn joining as the 5th member in 2005 and Cheek replacing Bill McHenry before 2010's "Deluxe" recording (also on Clean Feed). 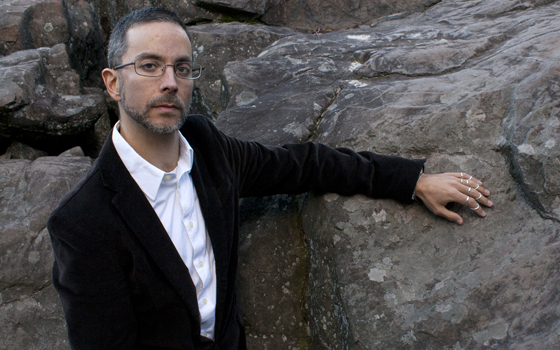 The majority of the music on the new recording is the result of a commission (and grant) from Chamber Music America. The composer created a suite titled "Lost and Found New York" - it's a musical documentary of his move to New York and his experiences over the past 15+ years. The 8-song program (interesting how all 4 of the bassist's recordings have 8 tracks) opens with the forceful "Nine East", its insistent electric piano figures dancing beneath the whirling saxophones. As the soloists step up, Lightcap keeps that musical figure alive while Cleaver pushes forward. The bassist then overdubs several acoustic guitars for "White Horse", the horns and organ moaning in the background while the melody moves around them. 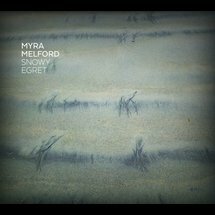 The title track opens to reveal a melody influenced by Ornette Coleman then into a muscular bass solo, an exciting piano solo and then both Malaby and Cheek solo. There's is only a short ensemble before the piece reaches its conclusion. The evocative "Arthur Avenue" speaks of warm summer nights strolling the streets while "Down East" (and its 1950's style 2-handed piano chords) has the saxophonists wailing like r'n'b players "walking the bar". The rhythm section lays down a seductive rhythm for "Stillwell"; after the electric piano introduces the chordal structure, the saxes plays a melody that sounds inspired by Adulah Ibrahim's soulful South African music. Slowly, the intensity picks up through the various solos until the drums bring the listener down to silence. There's tenderness in the quiet figures played by the saxophonists behind the rhythm section on "Stone By Stone", like a persistent gentle breeze. The music steadily opens up but never loses that tender quality. The program closes with a raucous reading of Lou Reed's "All Tomorrow's Parties", a nod to the halcyon days of the late 1960s and a city that does not exist anymore. Taborn pounds the keys of the acoustic piano, the saxophones play the plaintive melody, the bass throbs next to the pounding of the drums. The music fades on the insistent piano chords, jangling like the composer's guitar often sounded but nodding to the trance-like figures of the early music of Terry Riley. The music on "Epicenter" is built on the strength of the elemental drum patterns (which open up and settle down so organically), the strong melodic bass lines, the incredible motion of the keyboards and the praying, braying and soothsaying nature of the 2 tenor saxophones. Chris Lightcap's Bigmouth opens wide, pulling at the listener to pay attention and enjoy how his songs describe his adopted home. For more information, go to chrislightcap.com. 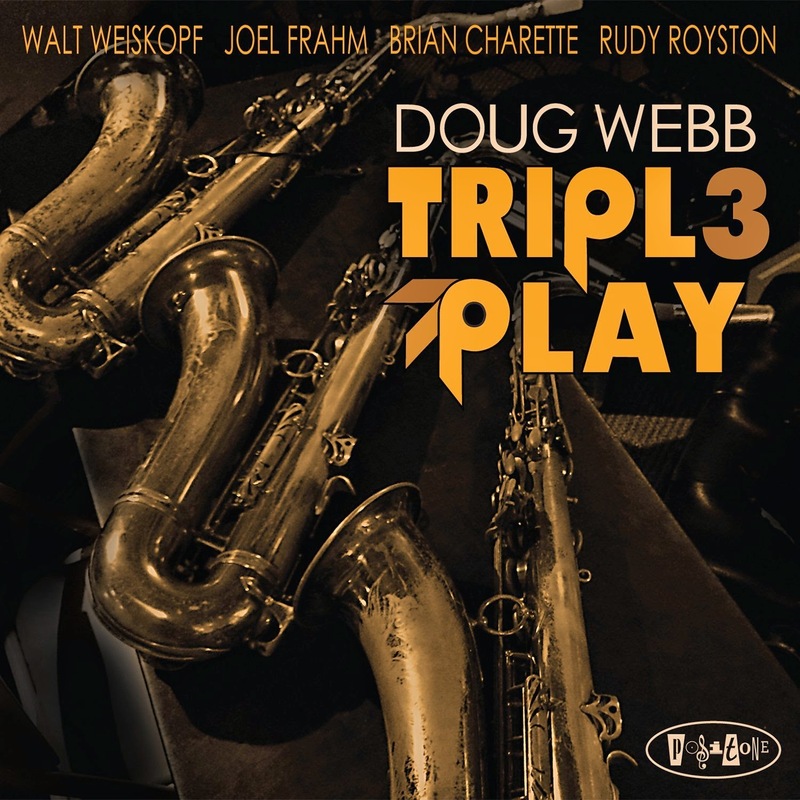 The new CD from tenor saxophonist Doug Webb, "Tripl3 Play" (Posi-Tone Records, is a treat from the handsome opening notes to the hair-raising riffs that bring the program to a close. In between, Webb and fellow tenor men Walt Weisskopf and Joel Frahm swing, bluster and carouse their way through a set that literally roars out of the speakers. A good portion of the excitement can be attributed to how the trio interact and push each other into a fiendish yet friendly competition. Also, one must give a lot of credit to the rhythm section of Brian Charette (organ) and force-of-nature that is drummer Rudy Royston for how they make sure the fires are always stoked. There's nary a ballad to be found in the 60-minute run. In fact, the music goes from swinging to burning and beyond. Tunes such as "Avalon", "Giant Steps" and the title track hit the ground running and never let up. There's also a heady dollop of blues on tracks such as Randy Aldcroft's "Your Place or Mine" and Lou Donaldson's "Alligator Boogaloo." Try to sit still listening to Lanny Morgan's "Pail Blues" or Weiskopf's "Three's a Crowd" - impossible! Webb makes sure everybody gets heard therefore the solos are often short. Yet, the results are not inconsequential. Sure, this is a "blowing session" yet there is great respect for the music, for the tradition and for keeping the listener satisfied. To find out more about the saxophonist, go to www.dougwebb.us. California native John O'Gallagher (alto saxophone) is a busy musician, working and recording with drummers Owen Howard and Jeff Williams, trumpeter Ralph Alessi, pianist Frank Carlsberg and a host of big bands. "The Honeycomb" (Fresh Sound New Talent) is his 9th as a leader and a return to the trio format, the 4th CD he has released with just bass and drums. These 8 tracks feature the magnificent voices of Johannes Weidenmuller (bass) and Mark Ferber (drums); they are equal partners in this venture, often engaging in conversations as he moves through a solo. The opening cut, "Uroboros" (named for the mythical serpent that eats its own tail) is one of several pieces that may remind you of the work that another brilliant alto saxophone, Henry Threadgill, produced with Steve McCall (drums) and Fred Hopkins (bass) in Trio Air. The music twists and turns, with both the saxophonist and drummer using the bouncing bass lines as a springboard for their inventions. "Petulant Snoot" comes in on quiet bass lines and splashing cymbals with a melody that suggest blues. After several times through that melody, the energy picks up and O'Gallagher rides the fiery drums and the foundational yet freewheeling bass lines. Yet, this is no ordinary "blowing session" in that every track has both a well-constructed melody and a well-defined foundation. The fun of the listening experience is hearing how the musicians work within and outside of the structure. "Kerberos" (named for a computer authentication protocol) has an incredibly funky beat, spilling forward on the power of the drums and alto sax. Even the excellent bass solo picks up on that energy. By the time one reaches the final track, the powerful "Turducken", the seduction is complete. Those people who love creative music, enjoy how musicians create a group sound while maintaining their own "voice", how pieces can have structure and "freedom" built into its performance, should really enjoy "The Honeycomb." The music created by the John O'Gallagher Trio absolutely shines and is a powerful reminder that the best recordings are the ones where you hear the musicians "play" and not work. To find out more, go to www.johnogallagher.com.